Thank you! Someone from Koskela will be intouch with you soon. 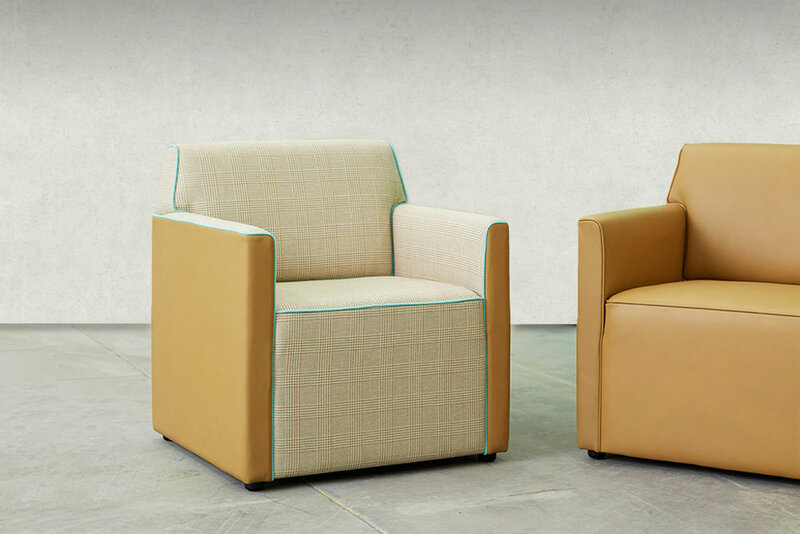 An armchair designed for corporate applications. 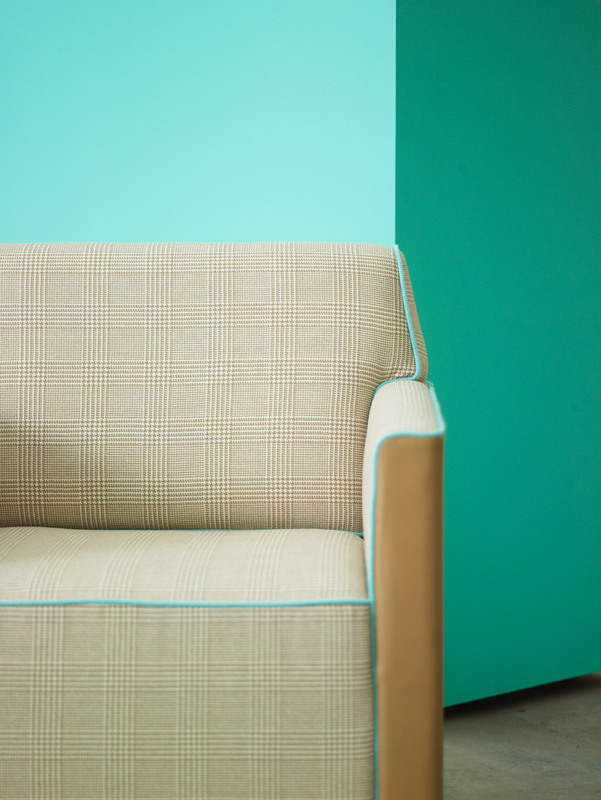 The range was inspired by details in beautifully tailored suits and has a compact footprint, it has no loose cushions, simplifying maintenance.